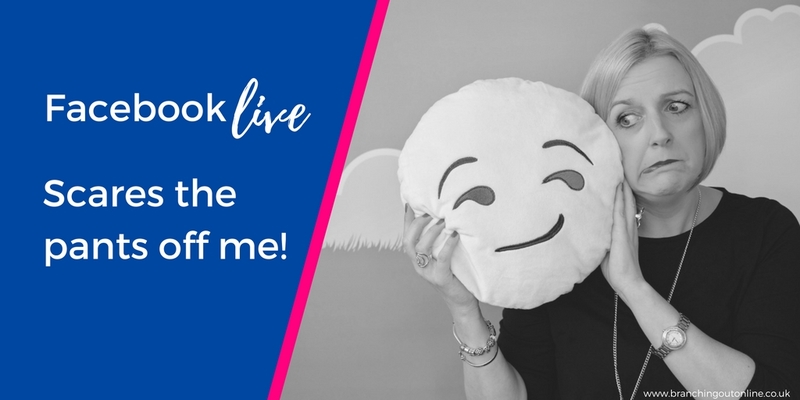 But Facebook Live scares the pants off me! 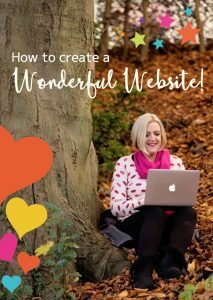 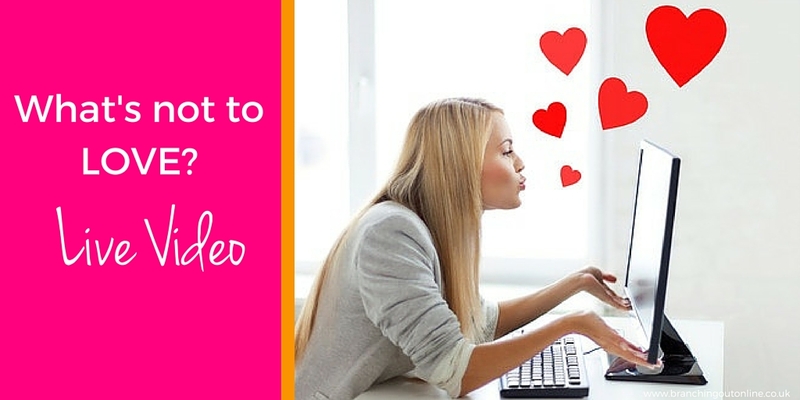 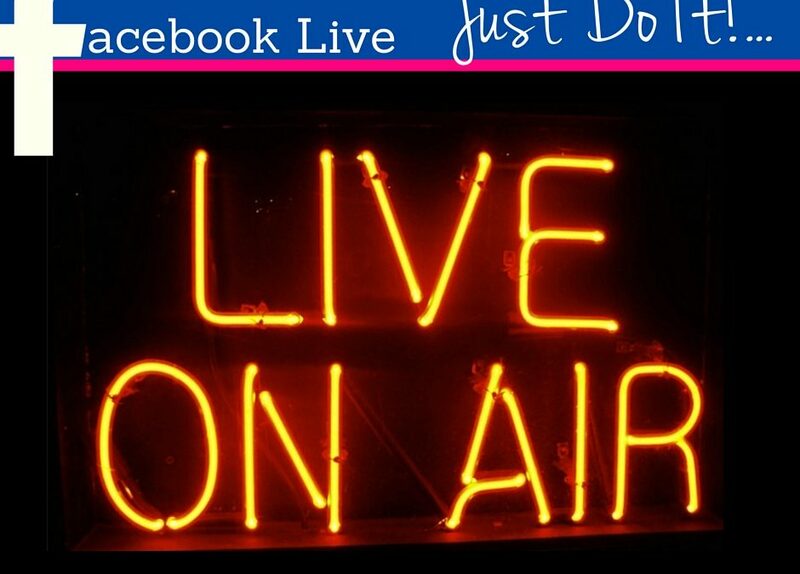 Facebook Live – Just Do It! 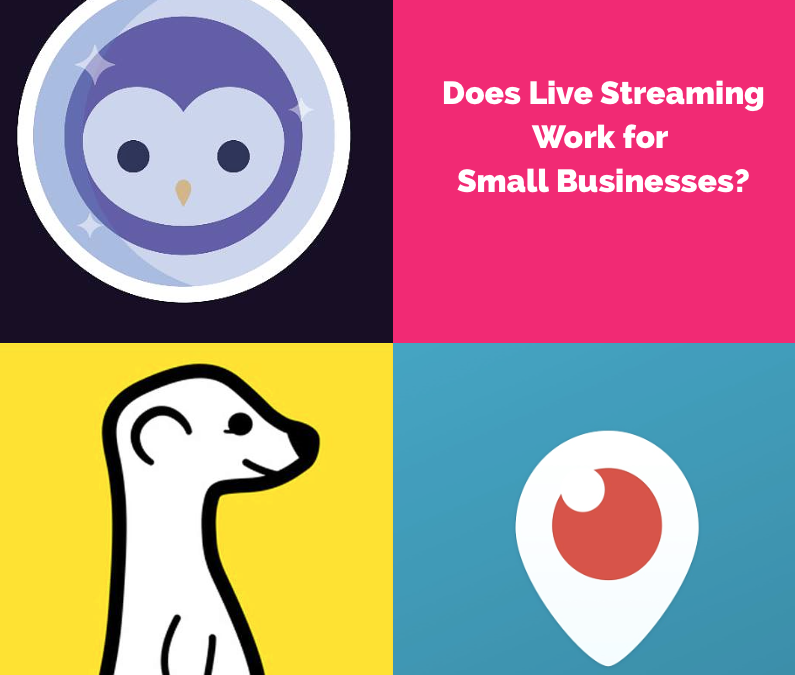 Does Live-streaming work for small businesses?